The Amazon Customer Review Team recently emerged from the inner dungeon to give a Q & A regarding reviews and the processes as they apply. I highly recommend reading this all of the way through as there are nuggets of information dispersed throughout. We recently conducted a Q&A with our Customer Review team. Below are the answers from the Customer Review team to popular questions asked. ​We know that millions of customers make informed buying decisions everyday using Customer Reviews. We take this responsibility very seriously and defend the integrity of reviews by taking aggressive action to protect customers from dishonest parties who attempt to abuse the reviews system. Customers can report suspicious reviews 24 hours a day, 7 days a week and we investigate each claim. We suspend, ban and pursue legal action against these bad actors and remove inauthentic reviews. In order to detect potentially inauthentic Customer Reviews, we have made significant investments in machine learning and automated systems. Machine learning allows us to scale quickly and prevent and respond to review manipulation faster. 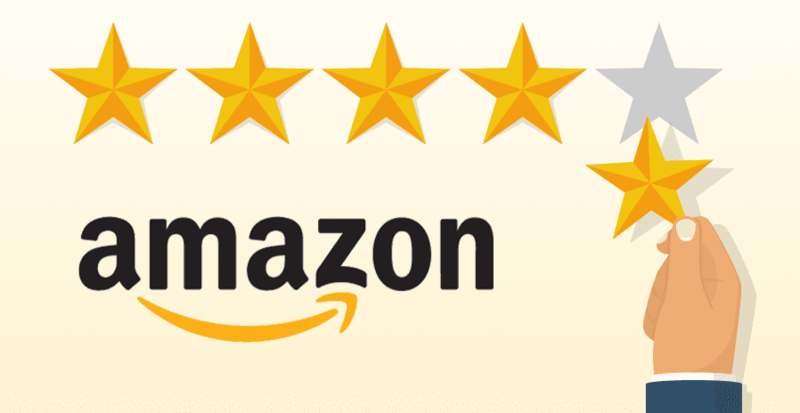 When we identify individuals who have manipulated the Customer Reviews system, we suspend or ban them from Amazon. We take these actions both for bad actors trying to inappropriately solicit reviews to boost their sales, and we do the same for bad actors attempting to negatively impact other sellers. 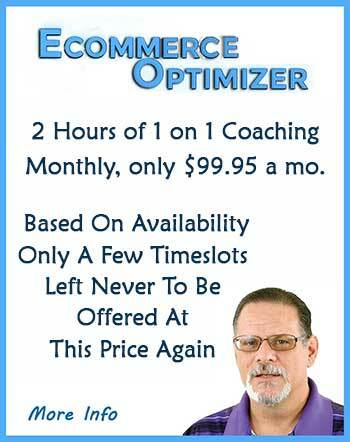 Manipulating Customer Reviews on one’s own ASINs or on a competitor’s ASINs are considered violations to our policies. In addition to advanced detection and enforcement actions, we’ve filed lawsuits against more than 1,000 defendants for Customer Reviews abuse and will continue to suspend,ban and pursue legal action against the sellers and manufacturers who create the demand for inauthentic reviews. reviews until the product receives at least 5? Per The Amazon Review Team -If you see products with irrelevant Customer Reviews, report it to community-help@amazon.com and we will investigate. ​No. Amazon calculates a product’s star rating based on algorithms that consider many factors including the age of a rating, whether the ratings are from verified purchasers, and other factors that establish reviewer trustworthiness. ​Whether a product is fulfilled by Amazon or the seller, Customer Reviews that are entirely about a fulfillment issue are removed from the product detail page. If the review contains feedback about the product, we keep that within Customer Reviews. If you see a Customer Review that is entirely about the fulfillment experience, please report it to community-help@amazon.com and we will investigate. As always, Amazon is true to its' form with very specific guidelines. Best Practices suggest that we all fly within those guidelines which is exactly what a smart sellers should do. In these times, social proof is a necessity. However, there are many ways to obtain social proof besides the review. It is very easy to rank product with zero reviews when you are driving traffic yourself or via implied trust (influencers) from off of Amazon.